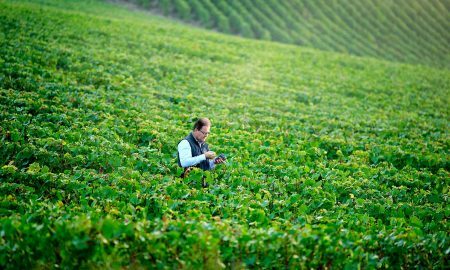 It is not often that I come across a Piemontese winemaker I’ve never heard of. And it is even less often when I come across a Piedmontese grape I’ve never heard of. Such was the combination with this bottle. Well, for the most part. 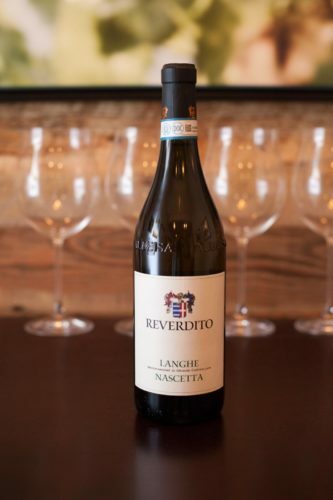 Reverdito is a small winery in La Morra which is led by winemaker Michele Reverdito. 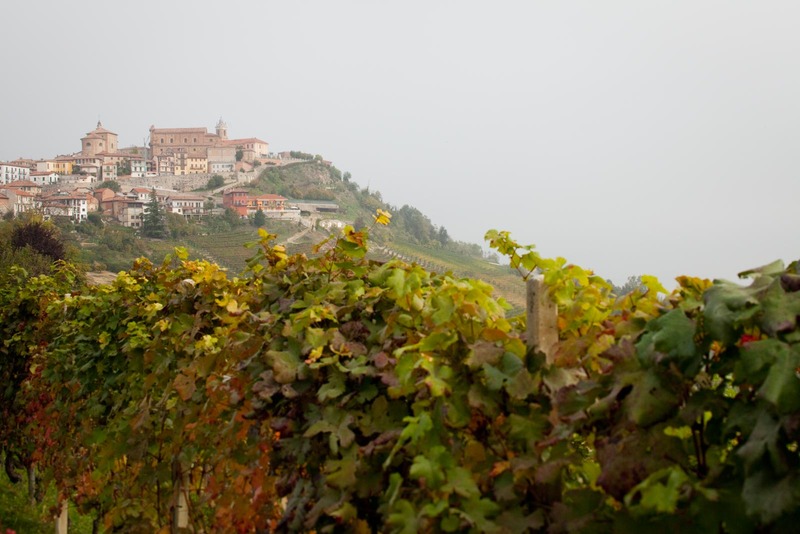 They make a couple of Barolo, a Langhe Nebbiolo, a Dolcetto and two Barbera in addition to this white. 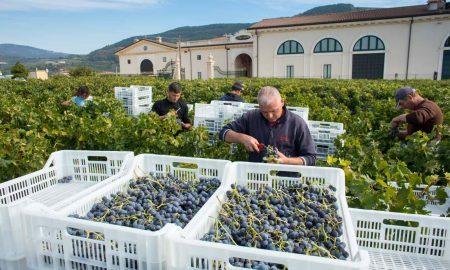 As for Nascetta, I only learned of it last year, tasting perhaps its best-known bottling from Elvio Cogno at a formal wine-tasting event. 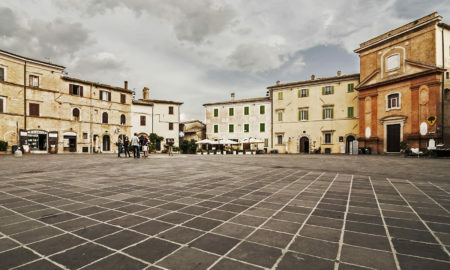 It was merely a quick, two-sip impression, squeezed between pours from a Montefalco producer and Cogno’s Ravera Barolo. In other words, it was hardly a fair impression, although even then, I remember making a mental note: come back to Nascetta at some point. That was … interesting. 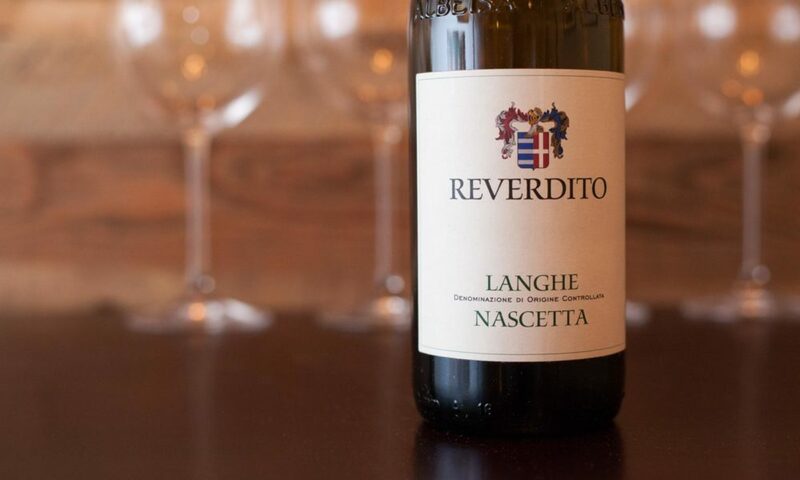 And so I did, buying the 2015 Reverdito Nascetta for $14 online last fall. I had very little idea what to expect when we uncorked it a week ago. We were planning on making Pho as well as Hoison-glazed BBQ chicken drumsticks. Wine wasn’t top of mind, but with all of the wonderful smells emanating from the stove, I decided last minute that we needed to uncork something. By happenstance, the Nascetta I grabbed was a perfect pairing. 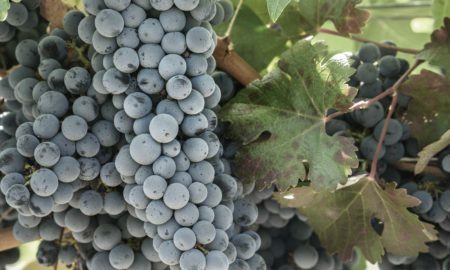 It’s aromas immediately recalled ultraripe cantaloupe and peaches with a distinct edge of sesame seeds. 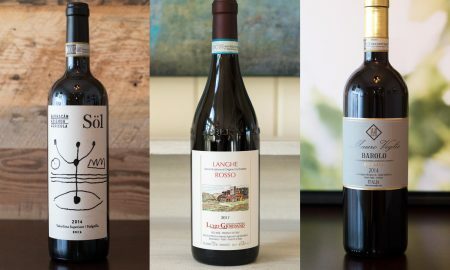 Perhaps a bizarre trio on their own, but somehow — as often happens in wine — they combined to creating something exotic and compelling. And with each bite of the drumsticks, the Nascetta made the baking-spice elements of the hoison sauce sing. 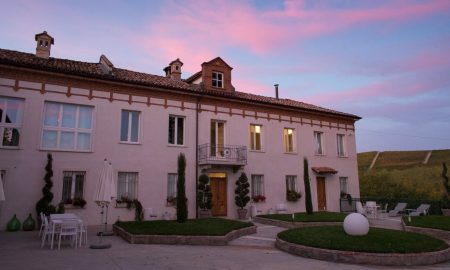 Nascetta remains fairly obscure, but it might not be for long. 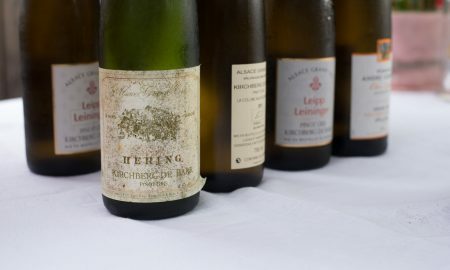 It has a full, vivacious mouthfeel; high acidity; and considerable structure for a white wine. All of these ingredients ought to make it popular with sommeliers — especially those working in Japanese, Chinese or Vietnamese restaurants where the wine’s unusual edges complement the umami flavors of those cuisines. But I have yet to see it on a wine list (if you have, leave me a tip in the comments below). Word is, it can be aged for a decade or more, but that’s hard to know for certain. 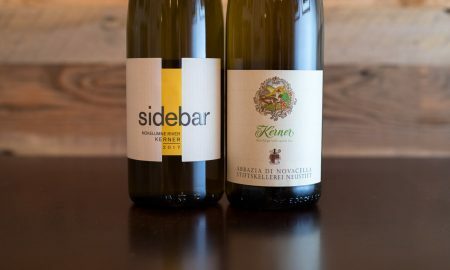 There simply aren’t many winemakers bottling a Nascetta, and like Arneis, it was salvaged from the dustbin of history only in the last few decades. 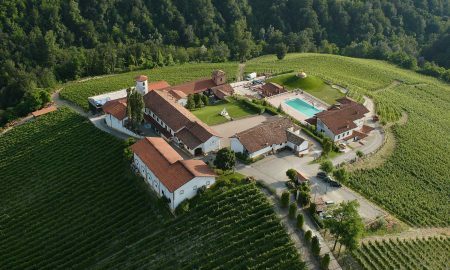 Elvio Cogno leads the way by far: Cogno’s winemaker Valter Fissore seems to have single-handedly rescued the grape in the 1980s with his vineyards in Novello, not far from the commune of Barolo. 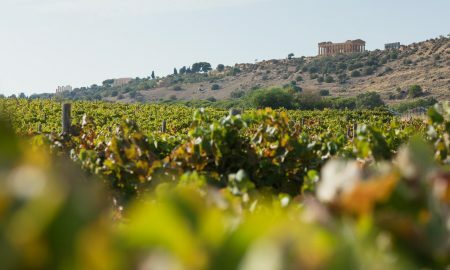 But Rivetto (not to be confused with Reverdito), Diego Conterno and a small group of largely under-the-radar winemakers are giving it a go as well. 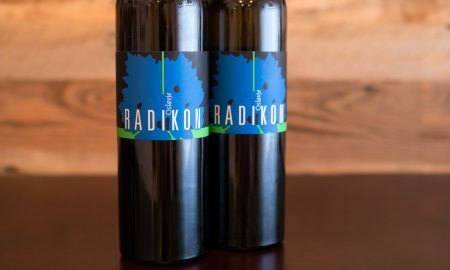 I’m going to hunt down these bottles in the coming months, and when I return to Piedmont in October. 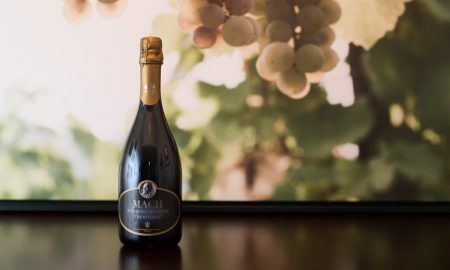 Nascetta’s ability to complement flavors that are essentially the opposite of Piedmont cuisine, flies in the face of an old axiom: that an Italian wine’s best pairing is always the local cuisine. 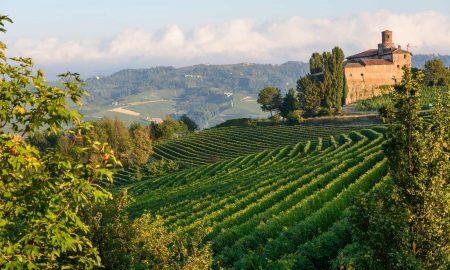 Perhaps a bottle of Nascetta at a restaurant in the Langhe — with a plate of vitello tonnato in front of me — will show that it pairs just as well with the local goods. 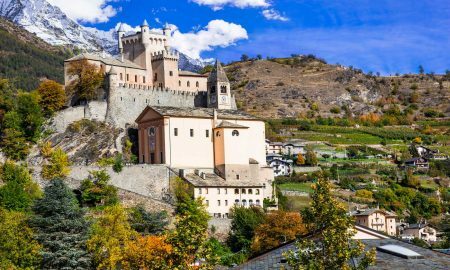 Tasting notes: Displaying aromas and flavors that are antithetical to Piemontese cuisine, this Nascetta is thoroughly surprising and very compelling. Full bodied and deep in gold color. Aromas distinctly recall Asian cuisine notes, such as sesame seed and ginger underneath swaths of ultraripe cantaloupe melon, peaches and lemon. High-toned on the palate with a medium length on the finish. Recommended for: Because of that distinct sesame seed note — as well as gripping acidity — this Nascetta is an ideal foil for Pho, Asian noodle bowls, and Chinese/Hoison-infused BBQ dishes. 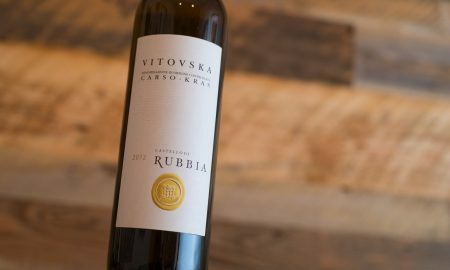 What is Vitovska and Should I Drink It? 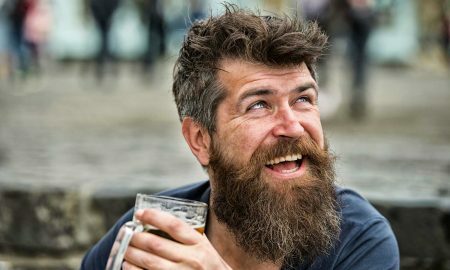 400 Words (Or So) in Which I Answer "Yes, Yes You Should."